David Ogilvy is an advertising genius. If there was to be a Mount Rushmore of Ad Men, his legacy would leave him firmly etched among the greats. Ogilvy is responsible for growing iconic brands such as Rolls Royce, Guinness, Dove, and even nation states like Great Britain. It has been rumored that the hit television series Mad Men was inspired by his book, “Confessions of an Advertising Man.” I mean, he started an ad agency with $60,000 and sold it for almost $900 million in a hostile takeover from WPP. The final chapter of his 1983 book, “Ogilvy on Advertising,” contained thirteen predictions for the advertising industry, despite the author’s admitted disdain for “futurism.” Let’s take a look and see how marketing and advertising has changed (or hasn’t) in the past 35 years by answering one question: how have Ogilvy’s projections aged more than 30 years later? *This article explores predictions 1 – 7. Stay tuned for Part II. The quality of research will improve which will generate a bigger corpus of knowledge regarding what works and what doesn’t. Creative people will learn to exploit this knowledge, thereby improving their strike rate at the cash register. “Generally-speaking, I’d say Ogilvy’s prediction came true. Today, there is more sophistication and speed in marketing and advertising research. We have better technology and tools for measurement, advanced statistical modeling for analysis, more ways to sample, and more creative ways of gathering evidence to keep pace with changing consumer behaviors and lifestyles. At the time of his prediction, things like real-time testing, online panels, predictive analytics and machine-based learning were either just concepts or not even conceived. These have furthered what researchers can do for marketers. Conversely, advancements have also spawned DIYers whose research cuts at the core of objectivity, and professional survey takers, whose cheating through taking surveys multiple times, impact sample integrity and the quality of outcomes. There will be a renaissance in print advertising. The accuracy of Ogilvy’s prediction depends largely upon the date of analysis. Print advertising did enjoy a rise in popularity in the years immediately following Ogilvy’s book. But with the advent of digital in the 2000’s, print advertising lost considerable market share. Total spending on print advertising has stayed relatively consistent since 1980, with a slight drop from $26.8 billion to $23.1 billion. 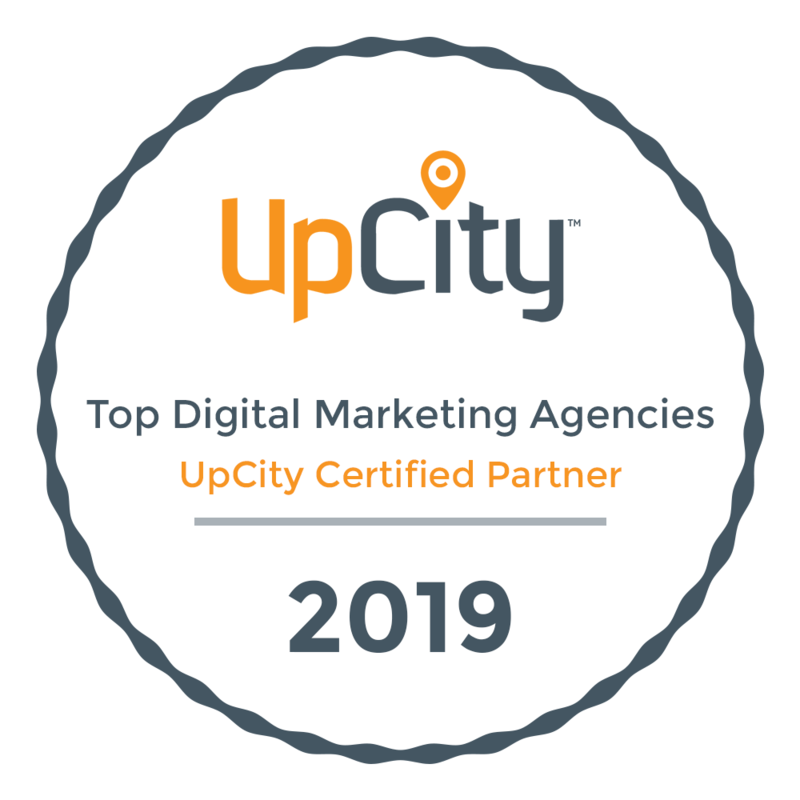 However, print advertising as a percent of ad spend share has plummeted during that same time – from 50% of total ad revenue to only 11% in 2018. Consider that the ad revenue from Facebook alone is about $21 billion – nearly equal to print advertising’s entire share of the market. Advertising will contain more information and less hot air. It’s hard to determine exactly what Ogilvy meant when he talked about “hot air,” but for the sake of argument we’ll assume he’s referring to a lot of talk with no meaning. We decided to take an unscientific approach when evaluating this prediction – reviewing a random sampling of TV commercials from the early 1980’s and today. TV commercials in the 1980’s sold the problem and made a point to promote competitive comparisons. It became clear after watching the older commercials that brands were much better at positioning. Brands consistently sold the problem then communicated exactly how their product offered the solution. Below is a quick table of ads we viewed, along with the category, position/benefit, and any competitive mention. When a Tostitos corn chip commercial warns against Jean Claude Van Damme stealing my friends, do we define that as hot air? How about a minute-long KIA ad featuring Melissa McCarthy traveling the world to “save the trees” and doesn’t mention of their eco-friendly vehicles until the final 10 seconds? As if we were “waiting” for the punchline. I understand it’s not a scientific sample, but modern television commercials seem intent to capitalize on humor, celebrity, and entertainment, leaving the benefit to the consumer to be desired. It’s become much more difficult to uncover the position or solution offered in today’s ads than it was back in the days of Ogilvy. That said, it seems that “hot air” in advertising has gone nowhere but up. It may have been wishful thinking, but Ogilvy missed the mark with this prediction. The 1990s turned out to be the “golden age” of billboard advertising: they were being mass produced for the US market and national campaigns were experiencing a large boom. Even at the time, billboard advertising accounted for less than 1 percent of overall ad spending. That number has increased to nearly 2.5 percent today. Furthermore, According to Scenic America the number of billboards on federal roads has increased from 450,000 in 1991 to over 2 million today! Whether we like it or not, it seems that billboards are here to stay – at least for now. The clutter of commercials on television and radio will be brought under control. Most would agree that Ogilvy missed the mark with this prediction. Watching TV in the early 1980s meant seeing about 10 minutes of commercials each hour, while an hour of TV today can easily contain more than 18 minutes of ads. Looking to make their mark elsewhere, advertisers have spread the clutter to almost any medium imaginable. People have taken notice. Cord-cutting continues gaining popularity and almost all media can be found on-demand with limited ad interruptions. Even scarier, many kids don’t even know what a “commercial” is! Major broadcast networks are behind but working to catch up by aligning more with the digital experience. Perhaps Ogilvy’s prediction is not wrong, but simply not yet fully realized. There will be a vast increase in the use of advertising by governments for purposes of education, particularly health education. Over 30 years later, we can look back and see that Ogilvy had this one right. Although exact figures are difficult to uncover – ‘government advertising’ is not explicitly defined and agencies don’t report spend to a central authority – we can still make conservative estimates that support his prediction. The year Ogilvy wrote his book, the federal government spent $550 million on advertising. As recently as 2013, that number nearly doubled to $892 million. Assuming the same portion of the advertising budget has been allocated to health and education, we see that annual spending has increased by more than $125 million over that time. Advertising will play a part in bringing the population explosion under control. Maybe Ogilvy was a student of Malthusian theory. It might explain his concern with global population growth and its appearance on his prediction list. Ogilvy’s experience with tourism advertising and “growing countries” led him to believe that whole populations could be influenced on matters of public health. The 80s saw a media push for contraceptives in the US, namely to prevent the rise of STDs such as the HIV virus. Yet the rate of population growth continued to remain steady over time and no evidence points to advertising as a factor in lessening this concern. Elsewhere in the world, Indian advertisers have focused recent campaigns on birth control, but the results have been similar with little to no identifiable effect on population. For such a complex issue, advertising does not go deep enough, rendering Ogilvy’s prediction wrong. Family planning and education is and will be the most effective approach for tackling this, at its core, a very personal issue. 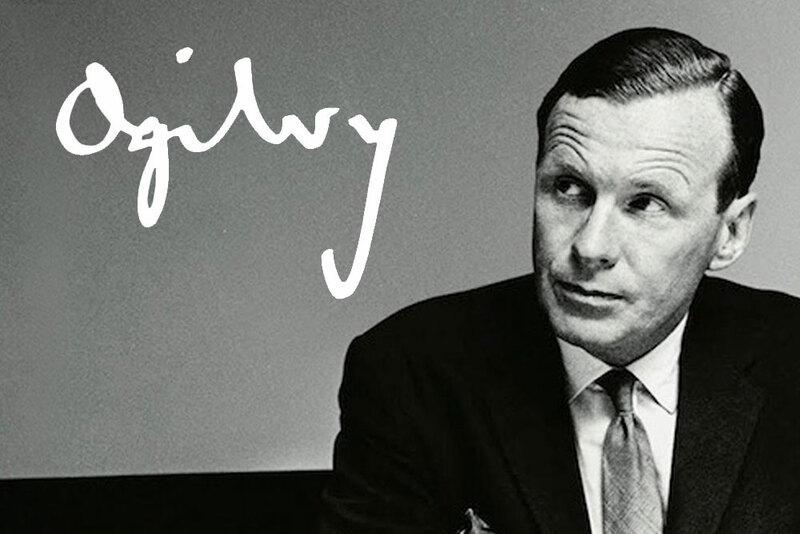 That completes Part I of our look back at David Ogilvy’s renowned advertising predictions, 35 years later and with the benefit of hindsight, we can see that Ogilvy wasn’t always on target. But considering his tendency to always be thinking years into the future, it should be no surprise that he was a pioneer of the industry.